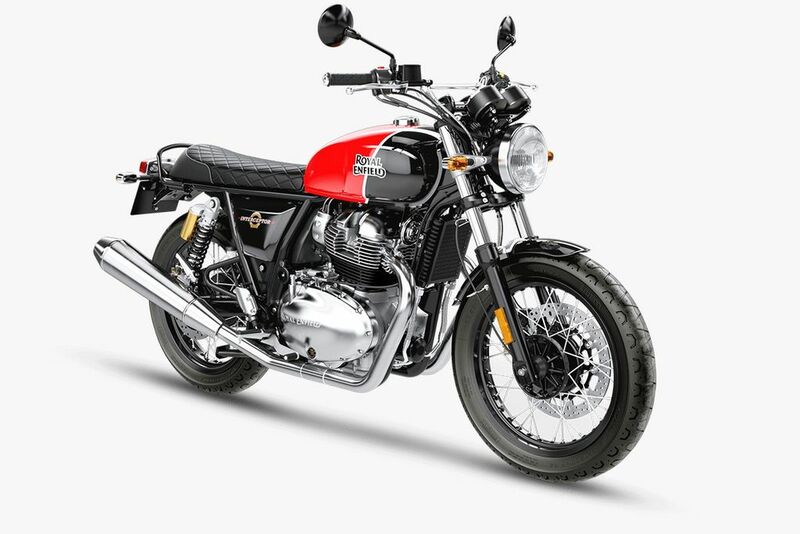 It is no secret that the arrival of the range-topping Interceptor 650 and Continental GT 650 late last year has given Royal Enfield a new breed of enthusiasm while the Concept KX unveiled at the 2018 EICMA reiterated the brand’s commitment to compete against premium rivals such as Hayley-Davidson and Triumph. While the Concept KX, paid tribute to the original KX with a 1,140 cc V-Twin engine, is earmarked to spawn a bobber in the near future, Royal Enfield has not officially confirmed anything yet, Managing Director and Chief Executive Officer at Eicher Motors and Royal Enfield, appears to have given a hint of what to expect in the coming years. In a recent interview, the Delhi-born businessman discussed the future prospects and product range after the implementation of BSVI emission regulations coming into effect from April 2020. 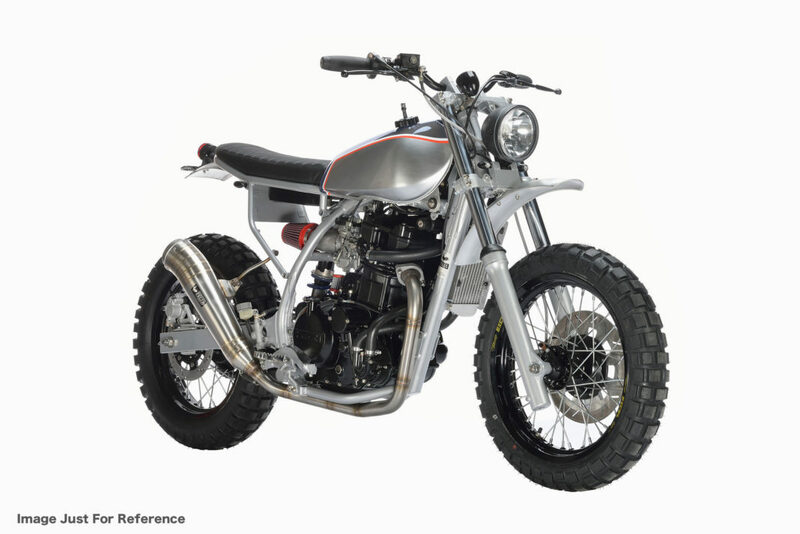 While not making definitive confirmation over any new motorcycle, he did announce the intentions of developing scrambler perhaps fitting a retro theme. He said the company is clear about what needs to be done as far as new motorcycles are concerned and the global models will stick by a single homologation formula for sales across every market and should have a future in India. The 650 platform won’t just be restricted to the Interceptor and Continental GT, as more products are expected to be launched from next year. With growing craze towards the adventure motorcycle space across different engine capacities, Royal Enfield may develop a bigger Himalayan using the 648 cc parallel twin engine that has already received a phenomenal response from customers for its tractability and very minimal vibration. Marred by several issues, the Himalayan had a shaky start to its life cycle before the updates came at the right time to appease customers. A Scrambler 650 seems to be the next logical step, as it fits the brand’s ethos quite well. The 650 platform based Adv and the Scrambler could go on sale in late 2020 or 2021. We were the first to divulge the existence of Trials based on Bullet 350 and Bullet 500, and they will be launched in the coming months as Royal Enfield focusses on expanding its existing range of motorcycles.